I love PF Wonder Salve. 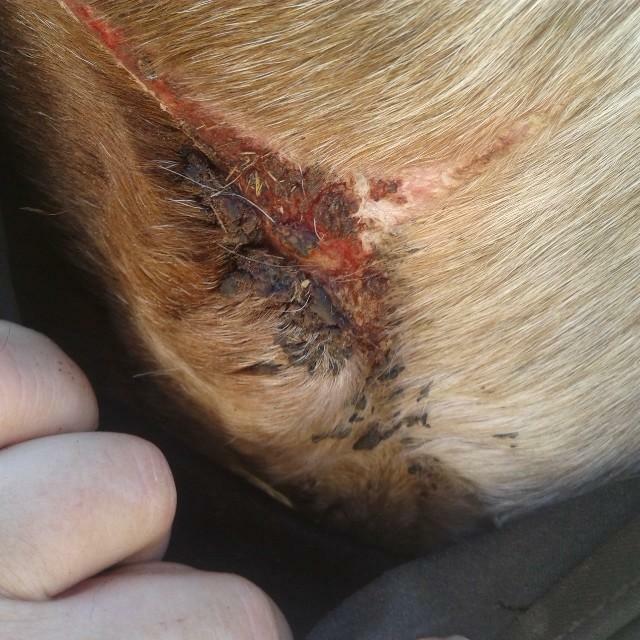 My horse get hurt on stuff a lot some horses more then others. PF Wonder Salve heals them in no time. Tell us about your experience: I love PF Wonder Salve. 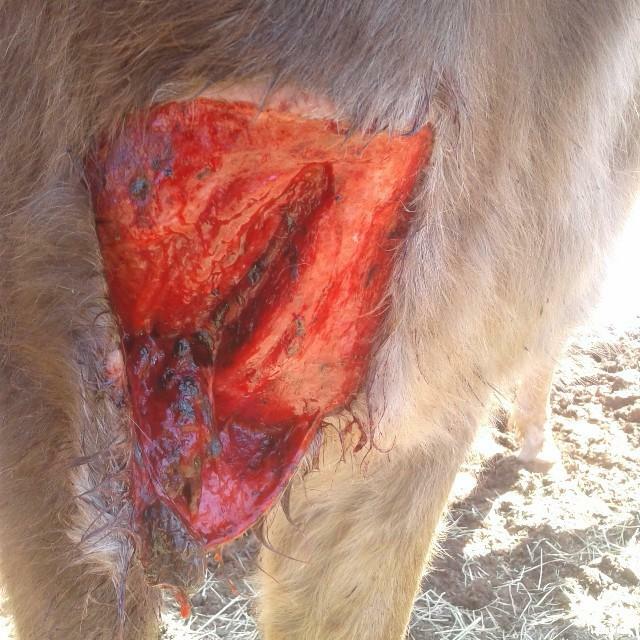 My horse get hurt on stuff a lot some horses more then others. PF Wonder Salve heals them in no time.